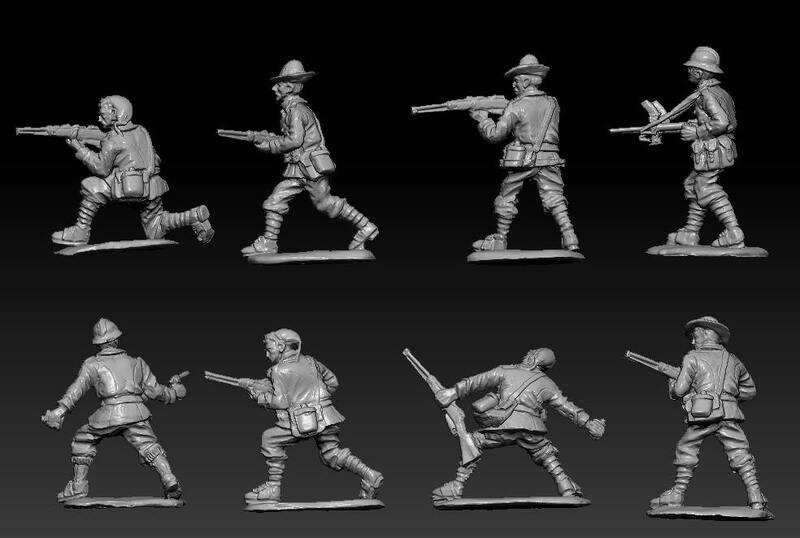 Please comment on pose quantities and request a sizing match from current HaT figures! 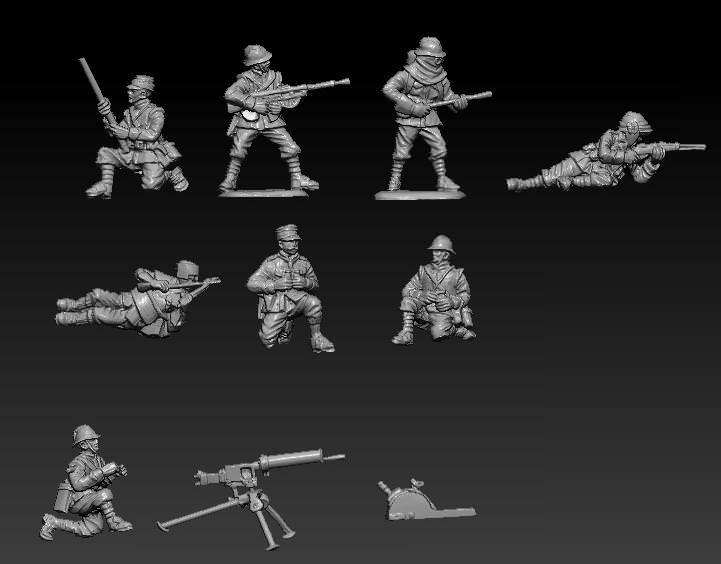 Pose quantities seem good as given in the images. 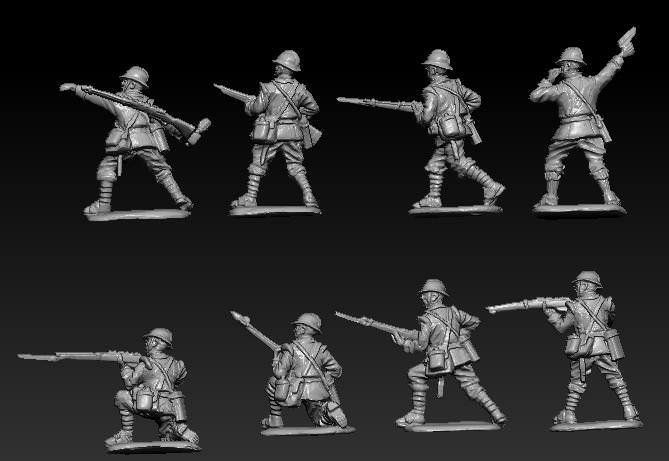 Size: The given opponents are the 8060 Austrian Infantry. 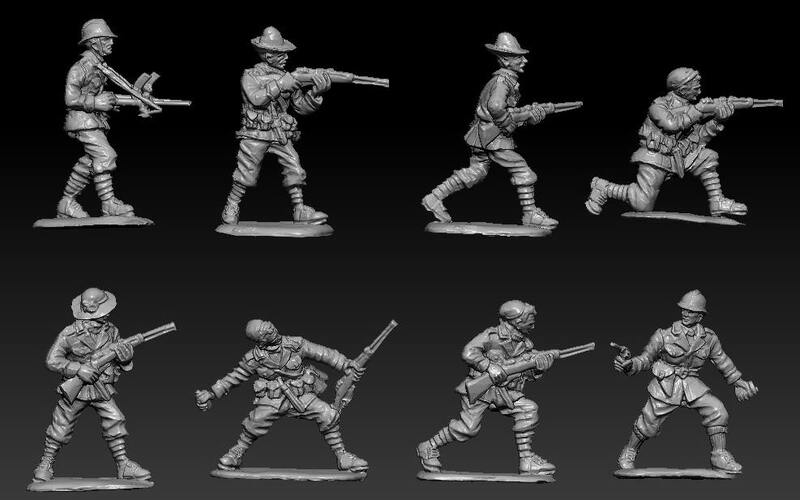 But the slightly fuller figures of the 8071 ANZAC Infantry look more natural. It's not my era anymore (with more than a little bit of sadness) - but Pat makes some good points, I think. I've looked at the pics of the sets in question and the Australians do look just a bit more natural in the pics. 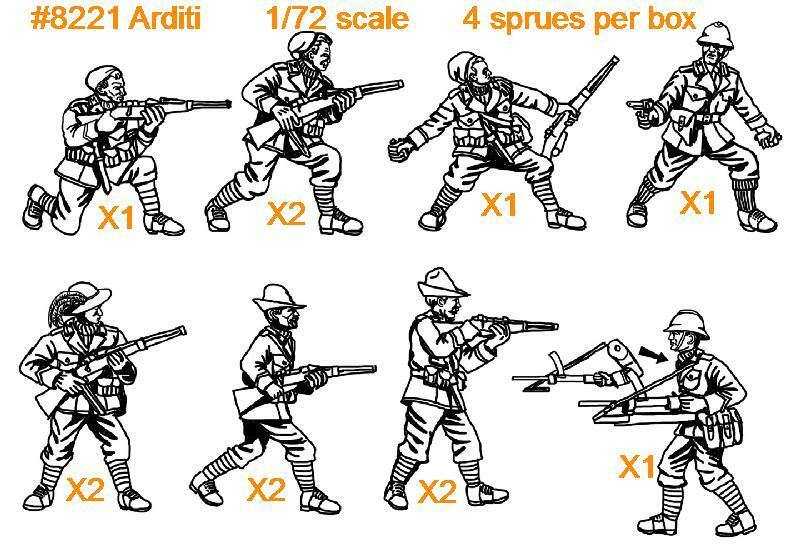 They look very good but I second the suggestion for the Arditi to have at least one pose wielding a knife and perhaps another bomber or two, they used plenty of bombs and knifes. Their pose look a bit too static. 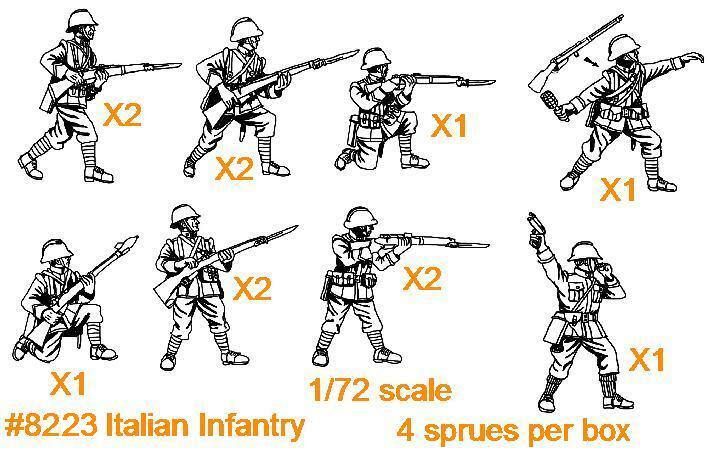 As for the infantry have you considered to make all figures headless with a separate sprue with 1915 cap, adrian helmet, adrian helmet with bersaglieri plume and alpini cap heads? 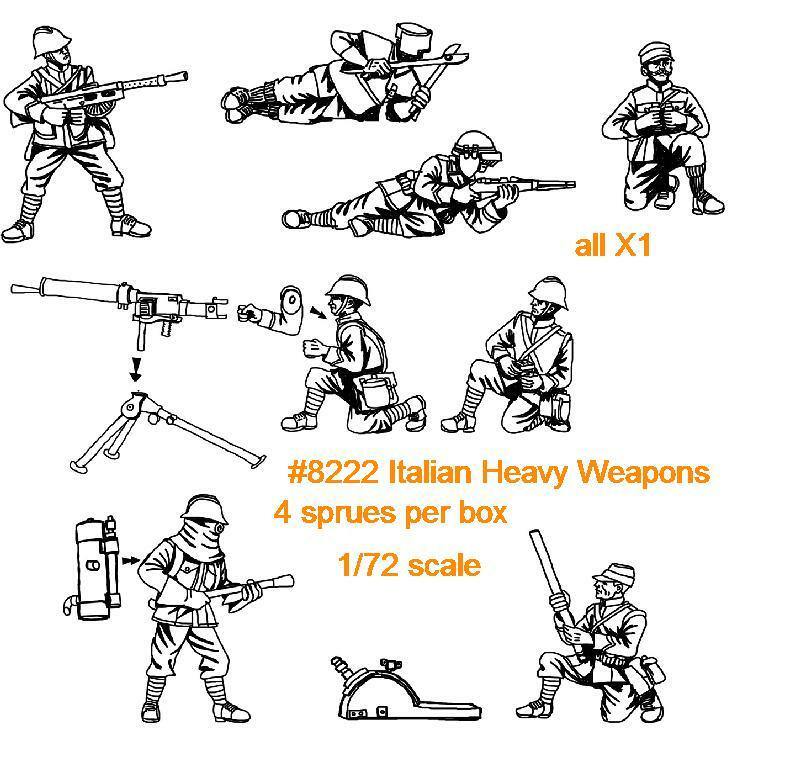 So the figures could be customized for all the war. For 1915 you trim the gasmask box and insert the cap. 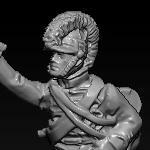 For 1916-17 use as the adrian helmet. 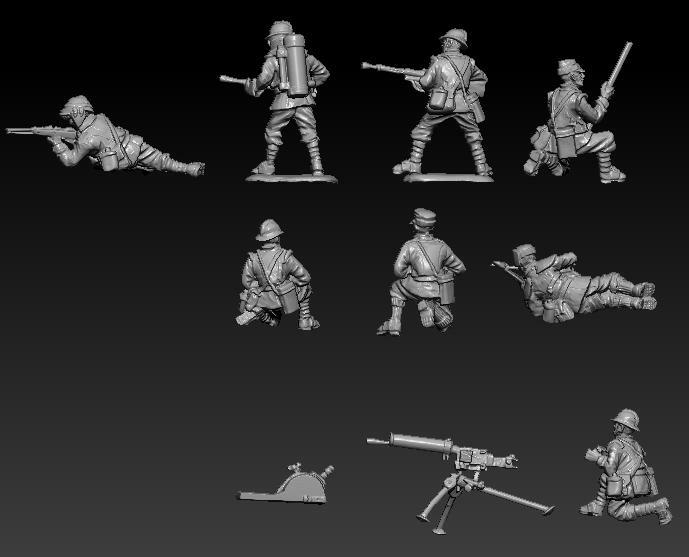 For 1918, ideally, you should again trim the gasmask box and add the british gasmask pack on the chest, but this latter point would need another sprue and it's perhaps too much work on some figures. These guys look great. I also like the idea of arditi with close combat weapons, but I prefer to do my own conversions, which means that these are great for me. 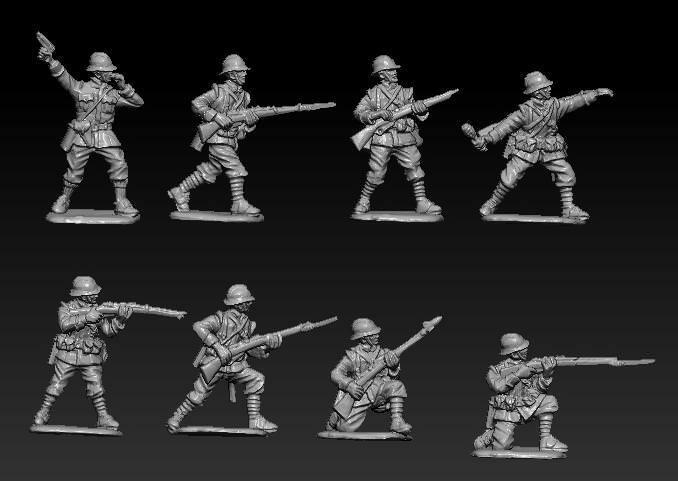 For sizing they should match up to Hat WW1 Germans (not the airfix reissues) and WW1 Austrians. Nicely done, Hat, i look forward to these. 3rd the the brim: it must be in the front as wide as the head or little more, and more bended near the head on the rear and on the sides. 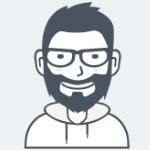 I hope to be usefull to your good project.